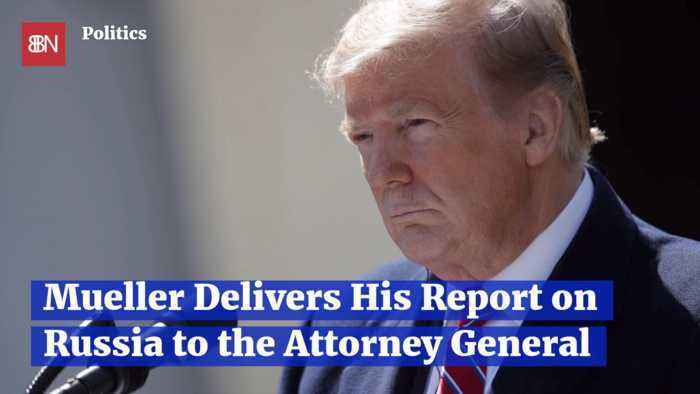 One News Page Australia > News Videos > Mueller Has Delivered His Report To The Attorney general: Now What? 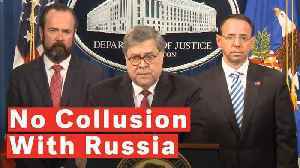 During a presser describing Robert Mueller's report before its release, Attorney General William Barr said "the special counsel found no collusion" between the Trump campaign and Russians. 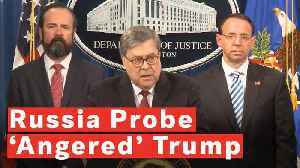 What political impact will the Mueller report have? 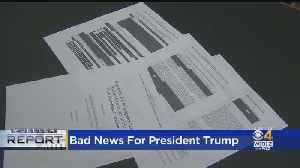 Jon Keller reports. 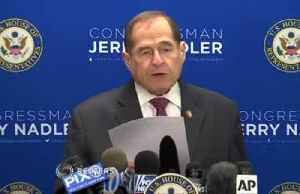 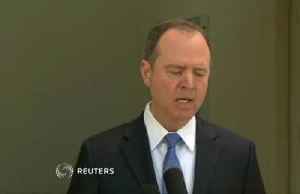 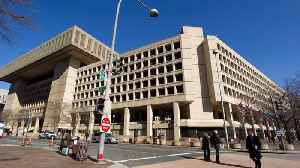 U.S. House Intelligence Committee Chairman Representative Adam Schiff on Thursday said U.S. Attorney General William Barr did a "disservice" to the American public by allegedly attempting to put a..
U.S. House Judiciary Chairman Rep. Jerrold Nadler on Thursday called on Special Counsel Robert Mueller to testify before Congress after the release of a redacted version of his investigation by..